Well, you know, the list goes on and on. And I don’t regret a single day. If I had stayed in the newsroom, I would have chronicled other people’s stories while missing out on the ones God was writing here. I knew it was God writing this chapter of being a stay-at-home mom because I would have never planned it for myself. But sometime during these years as a mom, I’ve forgotten to call myself a writer. Yes, there are seasons in life. Some roles take a back seat to others, depending on the time of day, year or season of life. Maybe labels don’t matter because I haven’t stopped writing. I’ve poured out my heart here and in emails to friends and on my journal pages. Writing is the best therapy as I navigate motherhood. I’m a momma to the two most tangible reminders of God’s faithfulness. And I’m a writer who has stories to tell about it. 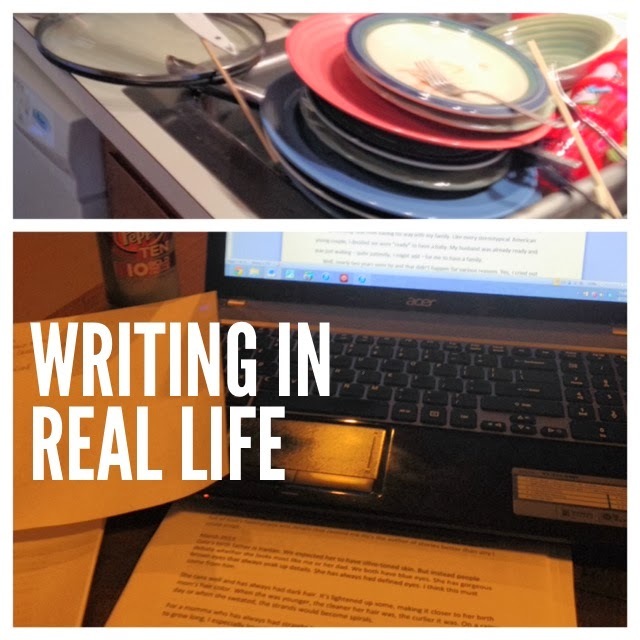 Sometime writing means the dishes in the sink pile up because I have to get the ideas down. Other times being a momma means I send myself emails so I don’t forget those words that just popped in my head. Sure, you’ve heard pieces of the stories here. But there seems to be more. “For he chose us in him before the creation of the world to be holy and blameless in his sight. In love he predestined us for adoption to sonship through Jesus Christ, in accordance with his pleasure and will — to the praise of his glorious grace, which he has freely given us in the One he loves. In him we have redemption through his blood, the forgiveness of sins, in accordance with the riches of God’s grace that he lavished on us. With all wisdom and understanding, he made known to us the mystery of his will according to his good pleasure, which he purposed in Christ, to be put into effect when the times reach their fulfillment — to bring unity to all things in heaven and on earth under Christ. The conversation wasn’t new information, but it struck my heart in a new way. 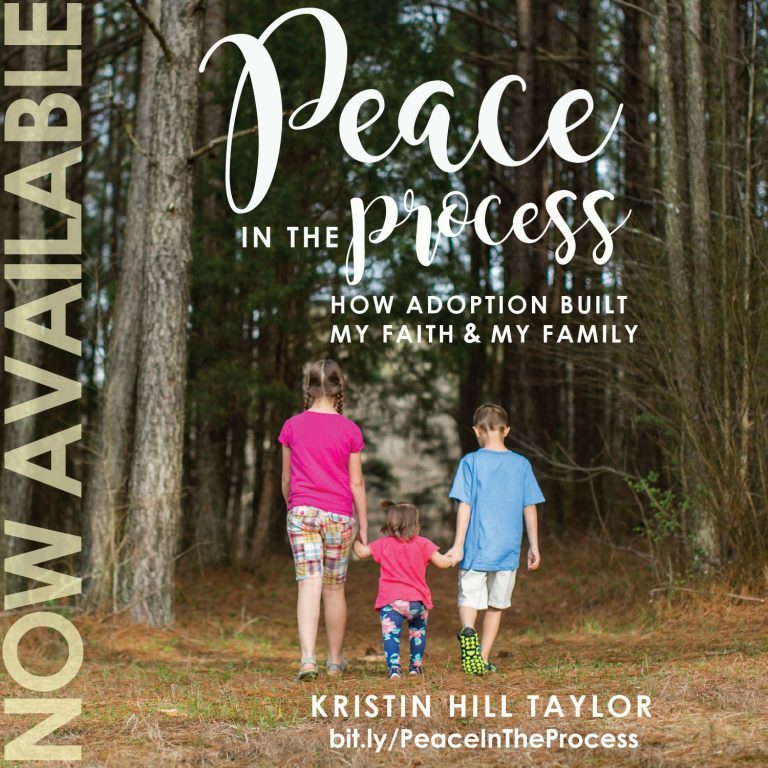 I have these stories of earthly adoption that parallel what God has done for us. They’re the stories of how a became a momma and they’re the stories of how God rescued my heart. God told me someone else needed to hear it from beginning to end, with the cries of my heart and the faithfulness of God included. So I started writing when I got home that Sunday night. And in a week I wrote, organized, edited, and updated 19,462 words. I don’t know exactly how these words will become a book from here, but I believe they will. 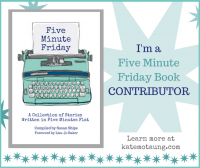 I was leery of publishing an ebook because it seems like anyone can do that. Even with my hesitations about ebooks, I read “Self-Publish: Moving from Idea to Product” by Erin Ulrich and Teri Lynne Underwood this past week. Those two addressed my specific hesitations with practical advice. I emailed some writer friends with my idea and have gotten some fabulous feedback from a few. A few others are planning to read my rough draft. Ideas have been coming to me when I least expect them. Only God knows where it will go from here, but I’m inspired in a new way that’s good for my momma soul. 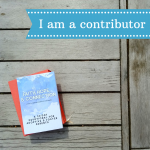 So I’m calling myself a writer again. And this time I’ve got some stories of my own to publish. I invite you to “like” my page on Facebook, where I’m embracing the inspiration God’s given me. I changed the name from “152 Insights to My Soul” to “Kristin Hill Taylor :: Writer” because I wanted to streamline my presence there with my other contact information and hopes of eventually publishing a book … or two. Thanks for encouraging and supporting me and my written words in this journey. Admittedly, this is a slightly different take on “Things I Learned …” series I’ve been doing in recent months. But this is what I’ve got. And I’m linking it with Emily Freeman anyway. Want more stories? Like me on Facebook, follow me on Twitter, peek into my life on Instagram, follow 152 Insights at Bloglovin’, or subscribe to receive “Insights in Your Inbox.” Affiliate link included in this post.